Registering your interest for the new launch offers you more unit choices and better pricing. Do kindly refrain from submitting duplicate registration with other agent or other website. 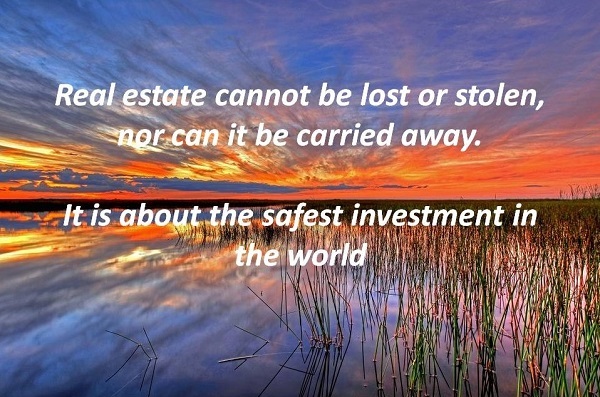 Buying within your means and managed carefully, real estate investing can be safe and profitable. 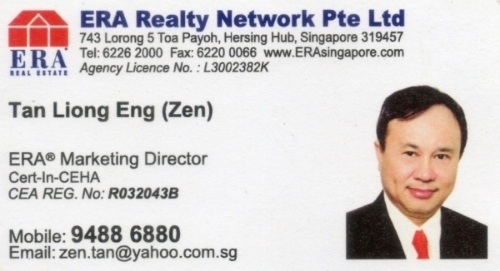 It is a soft launch of a project to a select group of interested buyers prior to its public launch. In short, VVIP preview allows you to be amongst the first to view the showflat and offers you the privilege of selecting a unit of your choice, often at the best prices. By submitting this form, you are deemed to have consented to allow us to contact you for the purpose of your enquiry via voice call, email, SMS, MMS, regardless of when you register with the DNC registry. Projects Homes neither offer, warranty nor accept responsibility or any form of liability for the accuracy or completeness of the information provided herewith. Information gleaned from this website does not in any way, expressly or implicitly approve or endorse the products or services provided herein. Personal impressions of my news commentaries are just impressions only. Actual conditions, results and outcome may differ materially from those expressed in my presentations. You are advised not to place reliance on these impressions which is based on my views of the future. While every reasonable care has been taken in the production of these articles, I cannot be held responsible for any inaccuracies. The user acknowledges and agrees that ProjectsHomes.com and its advertiser shall not be held responsible or liable in any way for, and no right of action will arise as a result of any and or all consequences (including, without limitation, personal injury or property damage) howsoever arising or sustained as a result of reference to, or reliance upon, any information contained in or omitted from, this system, whether through neglect or otherwise.